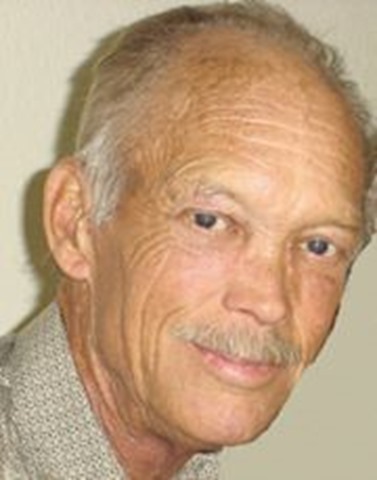 Ahwatukee Foothills resident Mark Wells Cain passed peacefully in his sleep on Dec. 24, 2010 after a long illness. Mark was born Dec. 31, 1949 to James Cain and Liz Burke Cain in Bridgeport, Calif., where he lived until 1994. Mark married his bride, Cindy E. Cain, on May 16, 1981 in Bodie, Calif., at a state historical park his family resided in during the Gold Rush. Mark valued his family history, therefore, chose Bodie as his marriage site. Mark was an avid hunter and fisherman and loved the great outdoors. He also had a heart for missions and taking God’s love to those in need through actions. Mark and his family moved to Ahwatukee in December 1994 where he enjoyed warm weather and no snow. Mark is survived by his bride Cindy, sons Andrew and Matthew, daughter-in-law Melissa and granddaughters Kori and Katie, all of Ahwatukee. He is also survived by his mother Liz, sister Gail and brother Fred, all of California. A Celebration of Life service will be at 1 p.m. Saturday, Jan. 8 at Adventure Community Church, 4633 E. Chandler Blvd., in Phoenix. The church’s phone number is (480) 940-3540. In lieu of flowers, donations can be made in Mark’s name to Adventure Community Church Mission Department, 4633 E. Chandler Blvd., Phoenix, 85048.